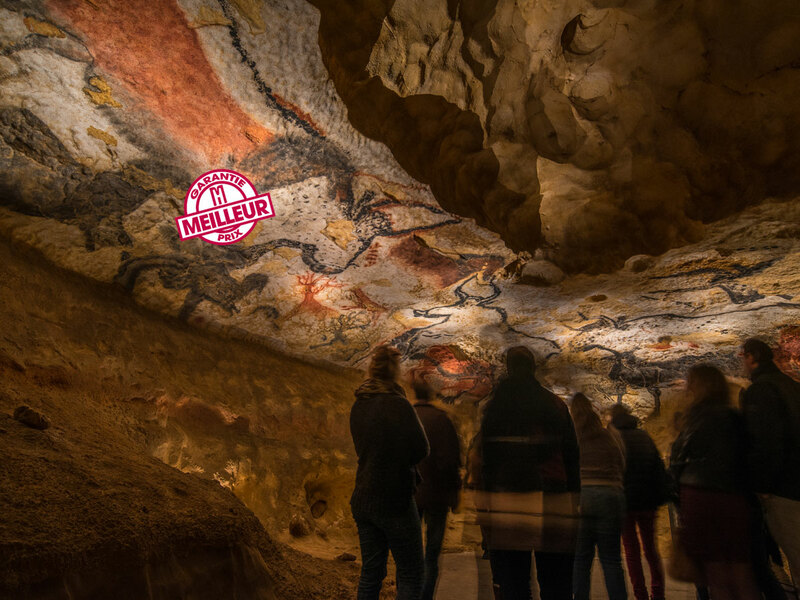 Situated in south west France, New Aquitaine, in the heart of the Dordogne department within the golden triangle formed by Montignac and the famous Lascaux Caves, Les Eyzies, world capital of Pre-history, and medieval Sarlat… Welcome to Hotel Restaurant Le Meysset. 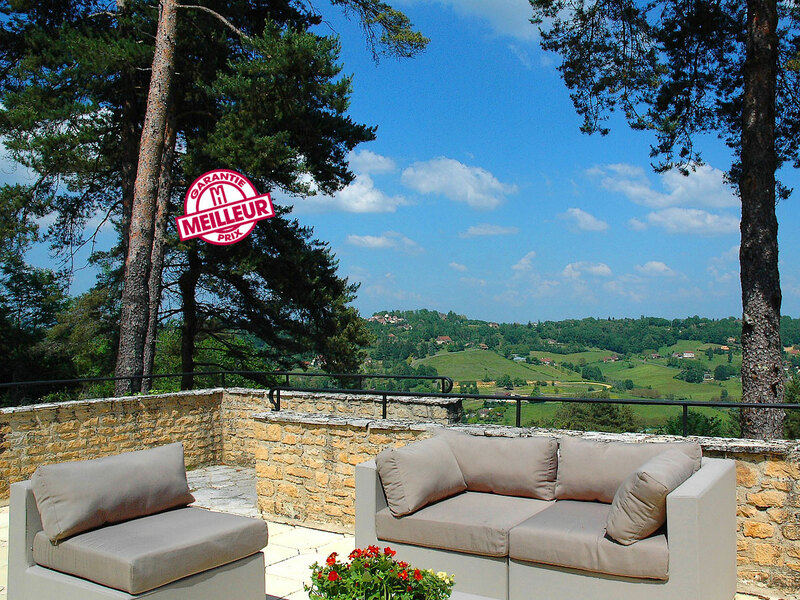 In the heart of Black Périgord, perched on the heights dominating Sarlat, two minutes from the medieval city, the hotel is a haven of peace with a heated swimming pool and a terrace with a panoramic view over two green valleys. everyday from 8 AM to 8 PM. 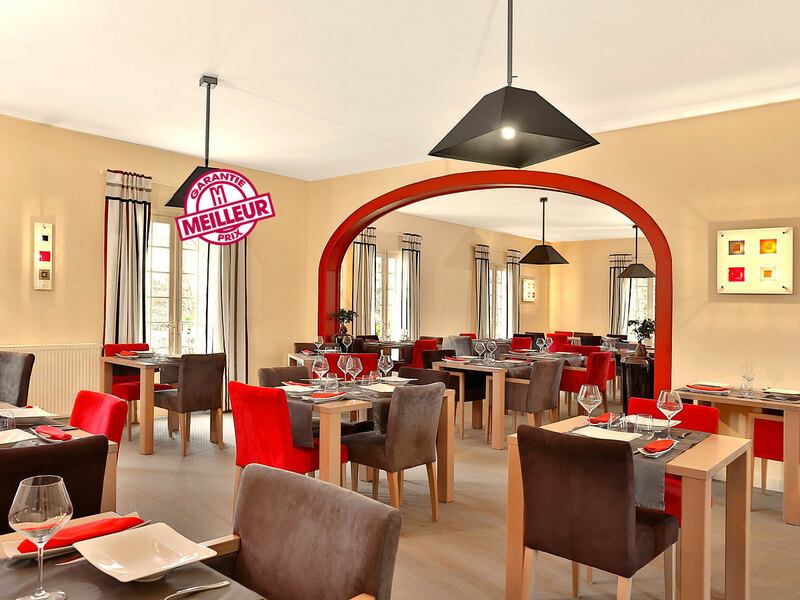 Restaurant Le Meysset is closed until 15th of March. 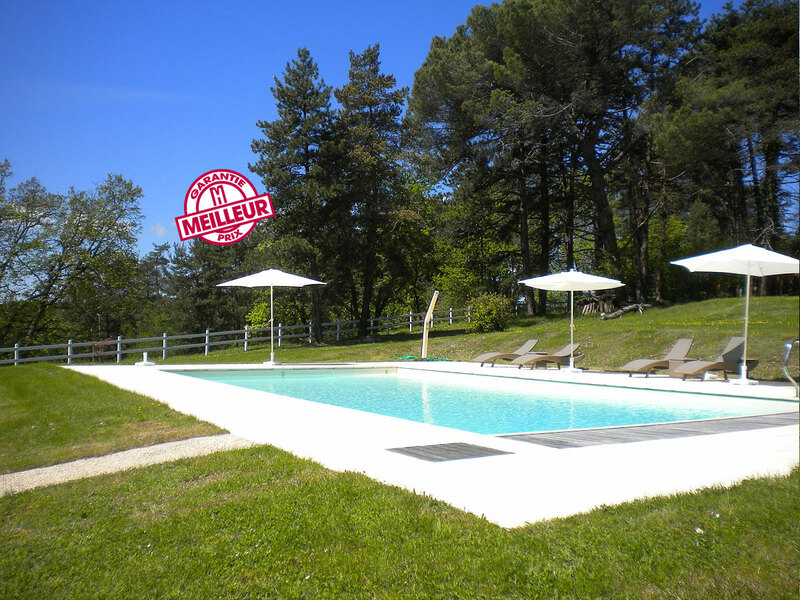 Recently restored, yet retaining the soul and all the old charm of this residence, nestled in 3.2 acres of wooded parkland. 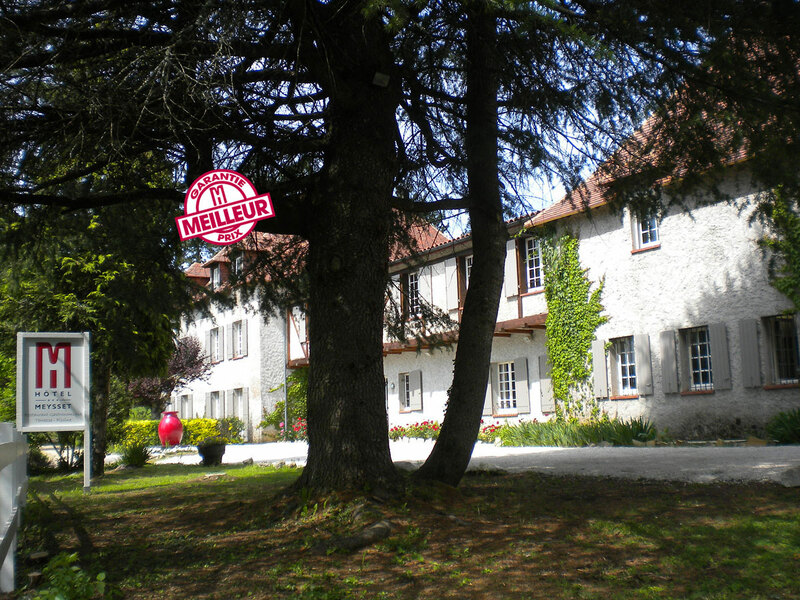 it is in this peaceful setting that we are eager to receive you and perpetuate the traditions of welcome and well-being that have made the Dordogne’s reputation. 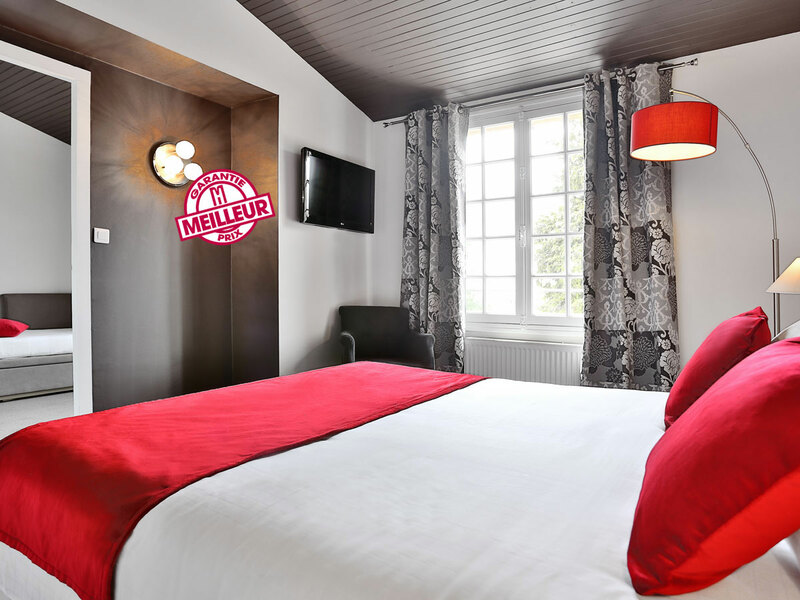 Charming hostelry, we are members of Hôtels Collection Sarlat Dordogne Périgord. If you would like help organising your stay, please do not hesitate to contact us.